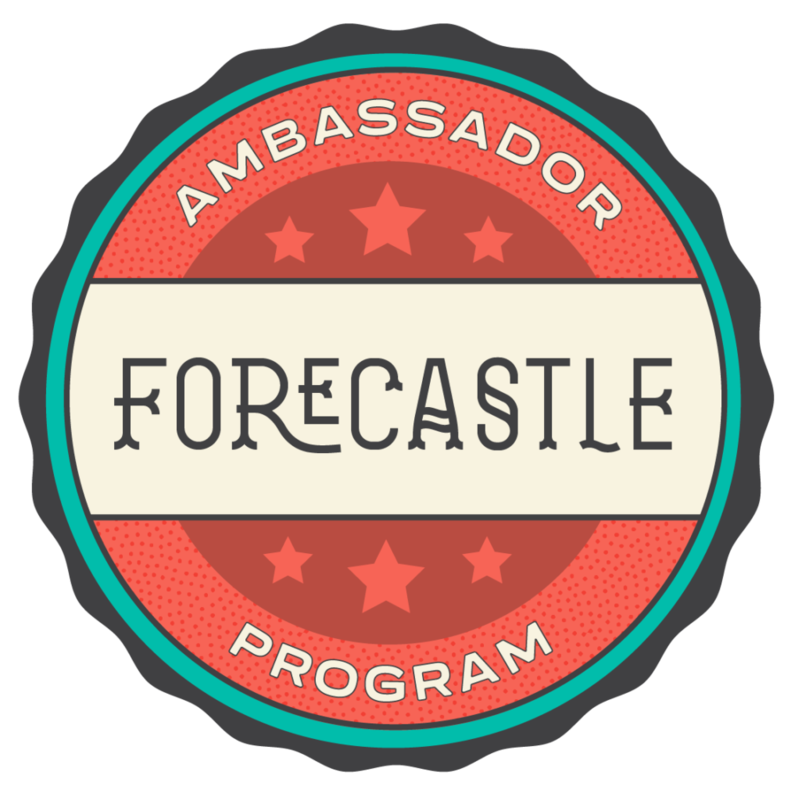 Join the Crew: Become a Forecastle Ambassador! 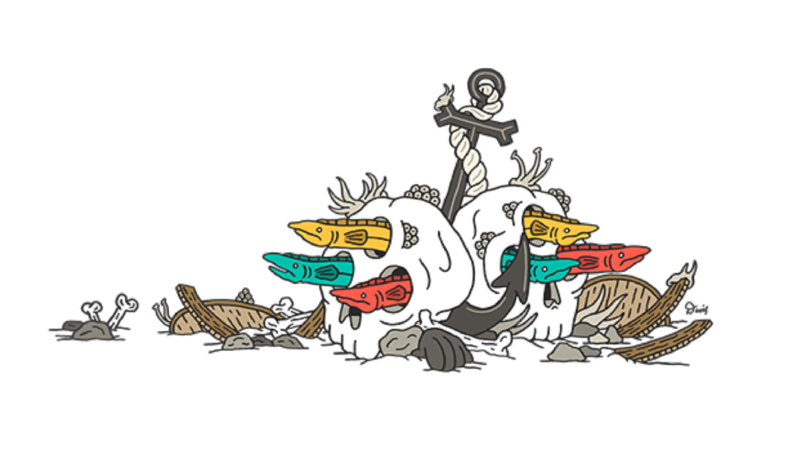 Want to earn free tickets and other awesome perks by bringing your friends to Forecastle? Join our Ambassador Program! When you sell tickets to your friends, you can earn rewards to make your Forecastle experience even better. 2019 information and application will be available soon. Please check back.